Christian Aid is an international organisation of more than 900 staff working to end poverty. We believe that local people in poor countries are the real experts on poverty. So we support more than 700 local organisations, because they’re best placed to understand the causes of poverty and how to fight it. 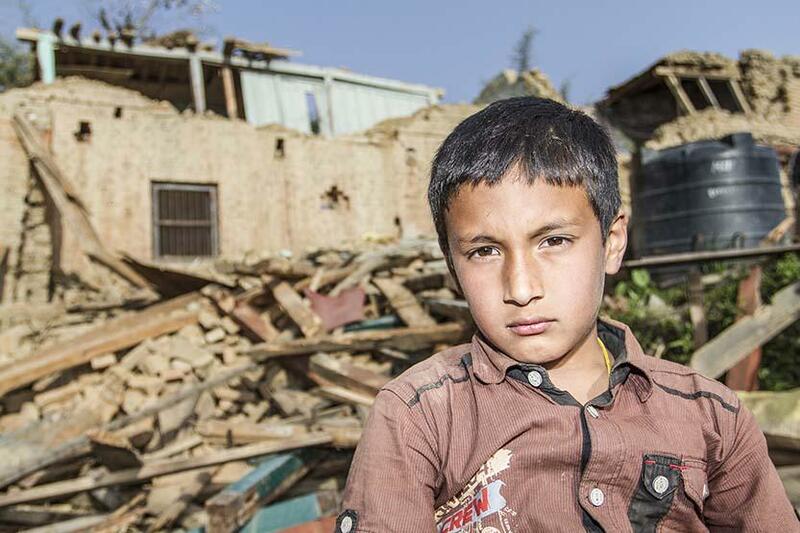 We're based in countries affected by disasters so we can be there before, during and after an emergency to save lives and support people long term. Through our work with local organisations in these countries, we can talk directly to the people affected to provide the most useful emergency response. For more information, visit Christian Aid's website. 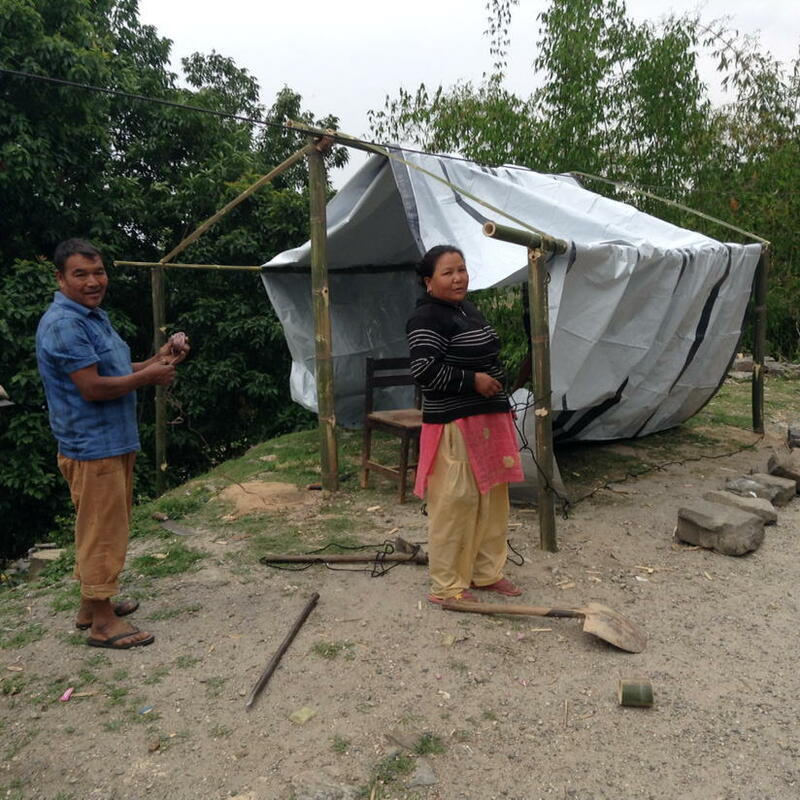 A year on from the earthquake, we asked 200 Nepalese people what they'd found the most and least helpful aid – and what it is they really need to survive a disaster in the future. One year since the Gaza crisis DEC member Christian Aid updates on the work they've been doing to help those affected.